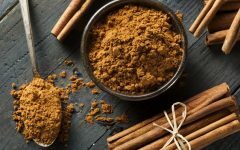 Você está em: Início Vitamins Vitamin B7 – What is it? Sources, What are the Benefits? What is Vitamin B7: Vitamin B7 is a vitamin from the B complex. 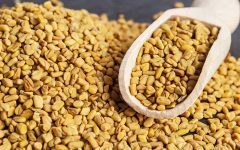 It is also known as Biotin and vitamin H.
It is a soluble vitamin produced in the intestine by the bacteria and obtained by means of feeding. 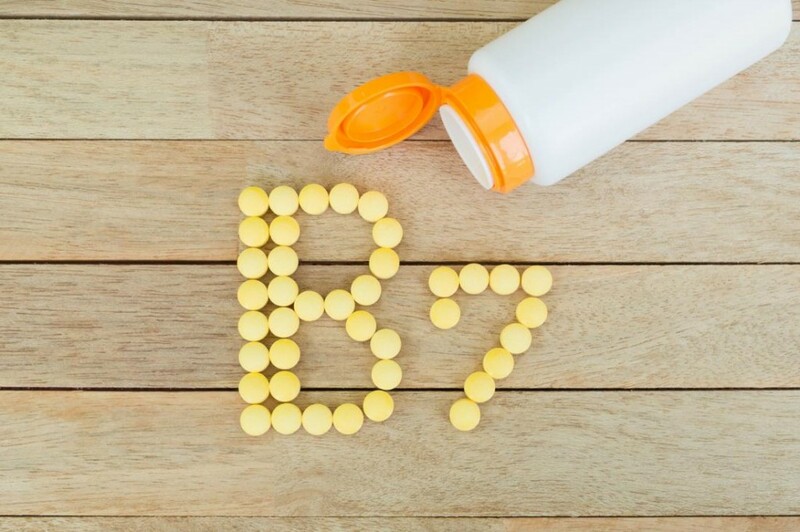 Like other B-complex vitamins, vitamin B7 is related to the metabolism of fats, carbohydrates and proteins. 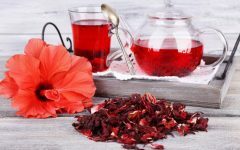 It is also essential for the health of the skin, nails and hair. The red meat, the milk, the fruits and the seeds also count with the nutrient. Help in absorbing the other B-complex vitamins in the intestine. Strengthen the nails and the root of the hair. The use of Biotin supplements should only be done when there is a deficiency of this nutrient and should always be recommended by the doctor. 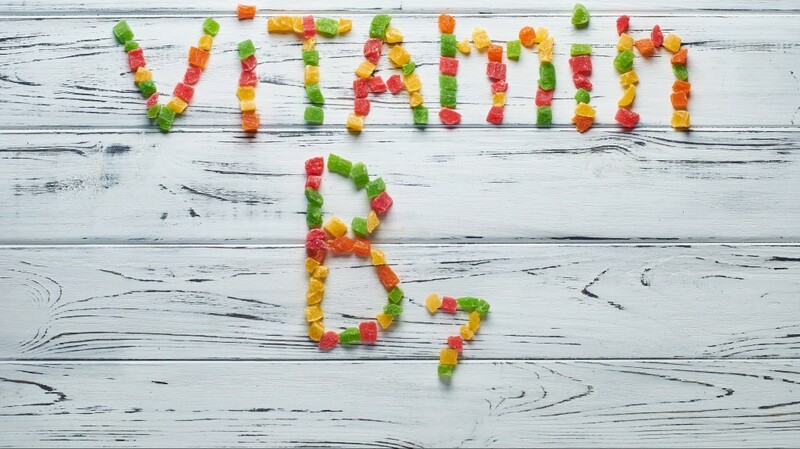 Vitamin B7 Deficiency: Vitamin B7 deficiency is extremely unusual because this nutrient is very much present in food. 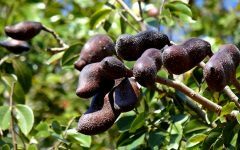 However, when symptoms of the absence of the nutrient are the case: weakness in the nails and hair, baldness, dry and scaly skin and redness around the nose and mouth. Other complications that may occur are conjunctivitis, exfoliative dermatitis, muscle aches and ennui, accompanied by increased blood glucose.